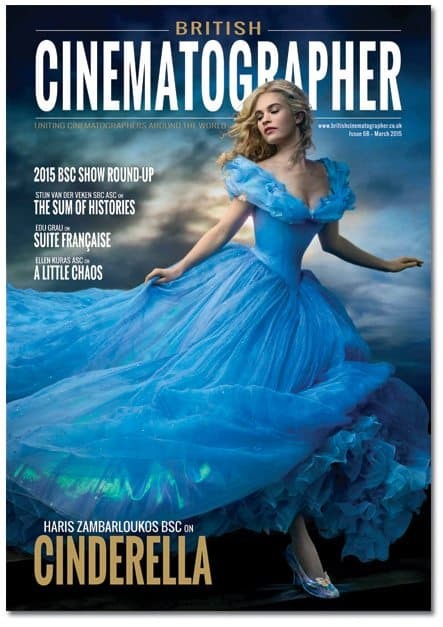 British Cinematographer is Europe's No.1 magazine covering the art and craft of international cinematography. We started British Cinematographer Magazine with nothing but a simple idea: to celebrate the work of cinematographers – those creative artists who collaborate with directors and play the pivotal role of bringing their visions, and their scripts, to life as moving images. We passionately believed, in our hearts and minds, that cinematography would prove an interesting, rewarding and uplifting endeavour. We know for sure that our instincts proved to be correct. Since 2004 we’ve enjoyed the journey, and the challenges, of developing British Cinematographer Magazine as an essential read for cinematographers and all those associated with the art of cinematography. We have sought, and will continue to strive, to get inside the hearts and minds of these talented, image-making artists, and to enquire “why” they make their creative choices before we discover “how” they put their ideas into action. Our bi-monthly publication magazine has expanded from its British-focussed origins to also encompass the talents of the greatest cinematographers worldwide – whether they are working on small-budget independents or the largest Hollywood blockbusters, shooting on celluloid or digital. More often than not, and to our great delight, British cinematographers continue to make a fair share of the best moving pictures you will ever see. As everyone knows, however, production is a collaborative, team effort. Which is why we also include in our pages the other talented people, plus dedicated service companies and manufacturers, who are engaged in the ever-evolving image-making pipeline – from camera into post production and beyond. Along with the cinematographers who have taken us into their confidences, we would like to thank all of our friends around the world for their support. Firstly, the BSC, and the BSC Committee members who attended our advisory meetings that got us through the early days, along with our dedicated editorial and design teams who have shared our passions every step of the way. 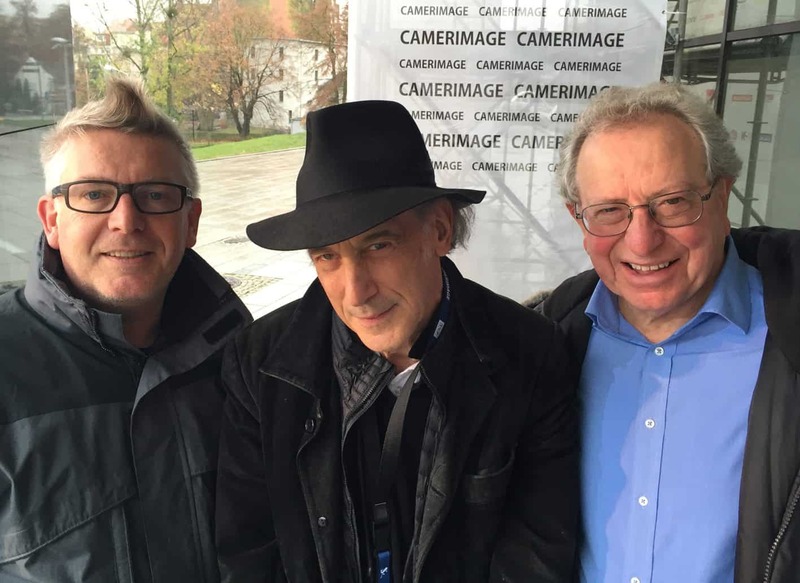 We cherish too, the endorsement, and regular input, of the Guild of British Camera Technicians, IMAGO, the Federation of European Cinematographic Societies, as well as wonderful connections with cinematographic societies and agents around the world. Most of all we thank our readers, patrons and advertisers for being so loyal and for supporting us all the way. Without you we could not have achieved what we have done, and what we want to do in the future. We will continue to serve and champion cinematographers, and everyone associated with the art of cinematography, with the same enthusiasm and passion for the years to come – whatever analogue or digital format that might entail.